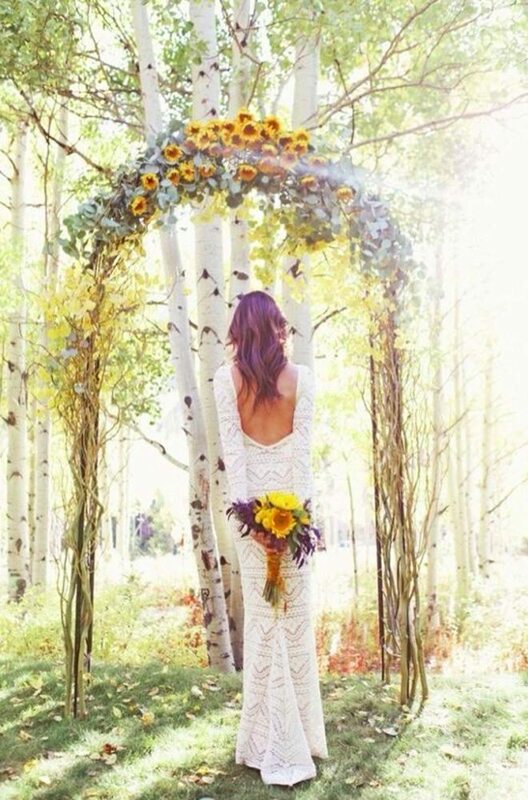 If there’s one thing we love, it’s using natural materials to make a wedding day truly unique. Take twigs, for example — incorporating them into your floral arrangements and other wedding details adds texture, interest and that effortless rustic vibe so many brides seek nowadays. The best part? They are cheap, if not free! A simple walk in your backyard can yield hundreds of twigs. Check out this twigspiration to see how something simple translates to sheer sophistication.